Every day, DHA’s animals seem to be having their own mini-party. 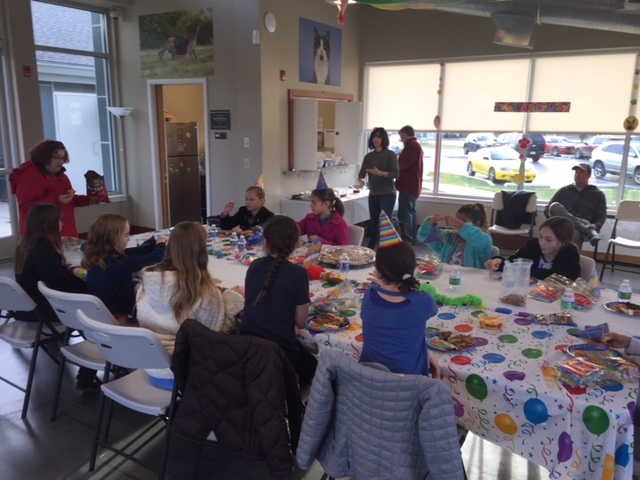 They inspire us to give kids (and adults) the opportunity to party like an animal, while teaching our guests how to be compassionate to our four-legged friends. 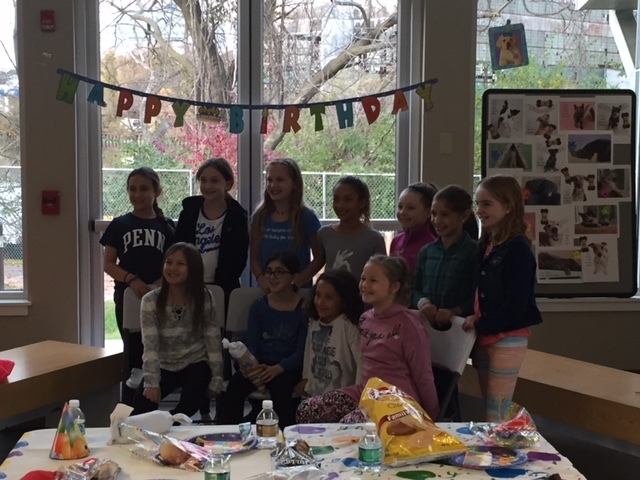 Host your next birthday party or other celebration at DHA! Maximum of 12 children, ages 5 and up; must be accompanied by at least 2 chaperones (18 years or older). A DHA representative will lead the event. 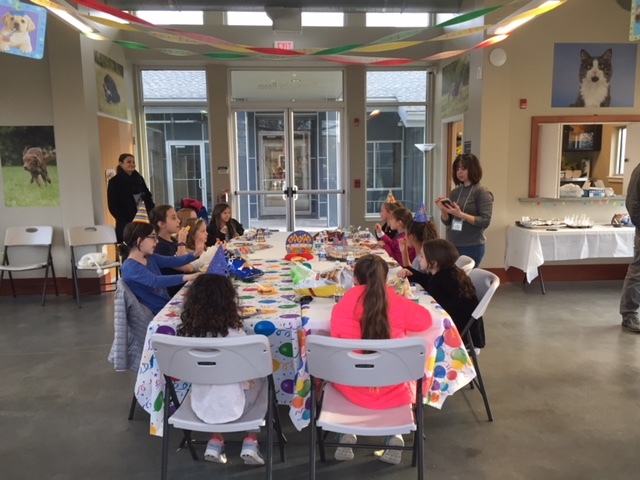 Please consider hosting your next bar/bat mitzvah, wedding, retirement, or other celebration at DHA! Pricing and availability is flexible. 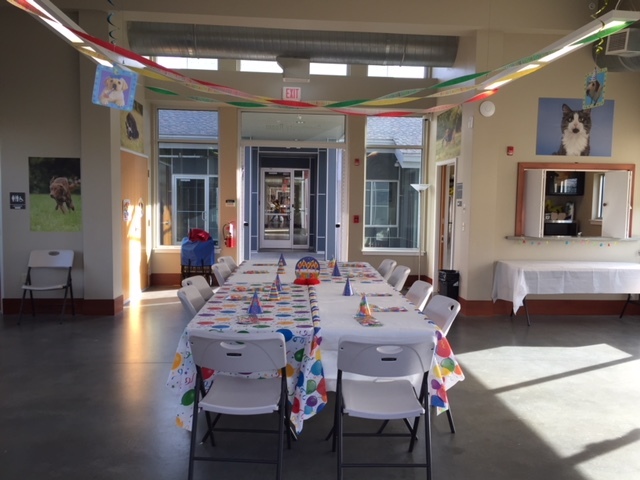 For adult celebrations, alcohol is permitted, but not provided. 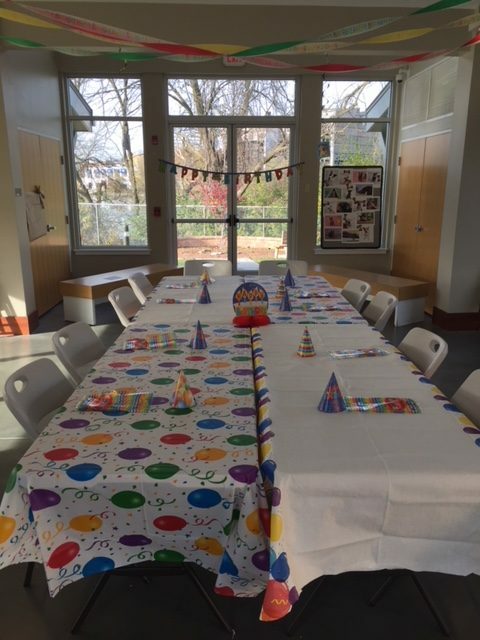 Parties can be scheduled for weekends between the hours of 12 noon and 4 pm, by appointment only. Please provide a few additional dates in case your preferred date is not available. We require a $50 non-refundable deposit to secure your date and time. 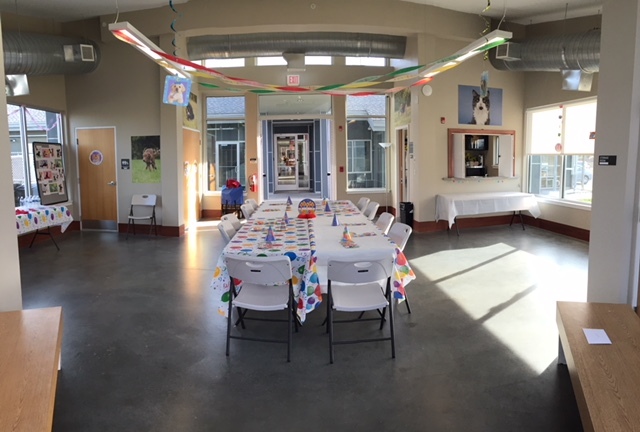 For more information or to schedule a party, please contact our Community Relations Coordinator, Keith Hassett, at khassett@delawarehumane.org or (302) 571-8171 x313.